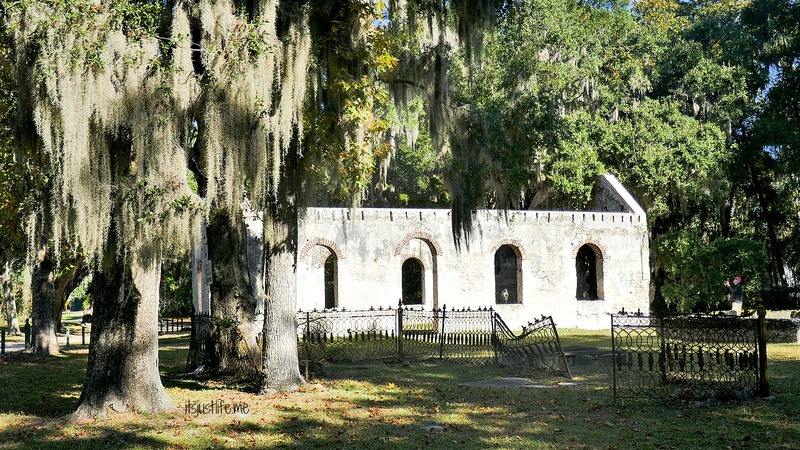 A recent trip to the Lowcountry in South Carolina found Chris and I driving to see some historical places. 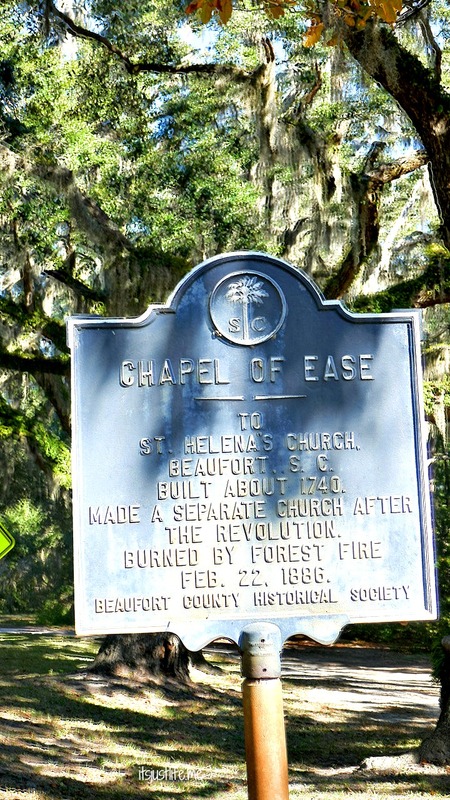 One place that we just happened to find was St. Helena Parish Chapel of Ease Ruins. 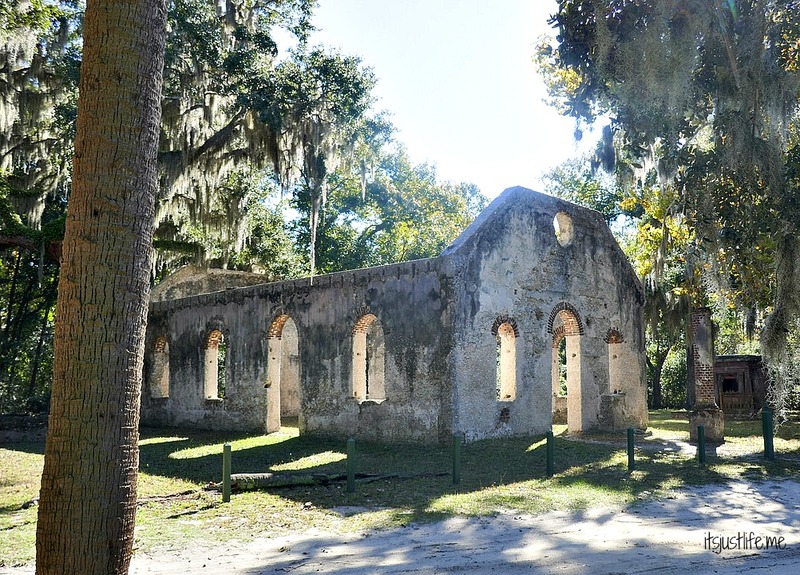 Located in Frogmore, South Carolina on the way to Fort Fremont we saw the ruins and made time to visit on the return trip. A little bit of research with my friend Mr. Google led me to find out the meaning for the name – Chapel of Ease. It was in fact a matter of convenience. Or ease. 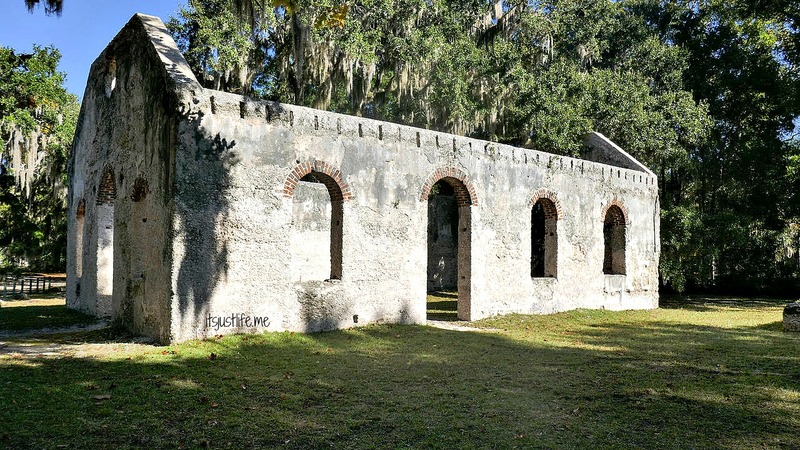 The Anglican chapel was constructed 1740 for the parishioners who had difficulty making it into Beaufort to worship at the main parish church. The sign erected at the ruins states that the church that became a separate church post revolution was then burned by a forest firkin 1886. 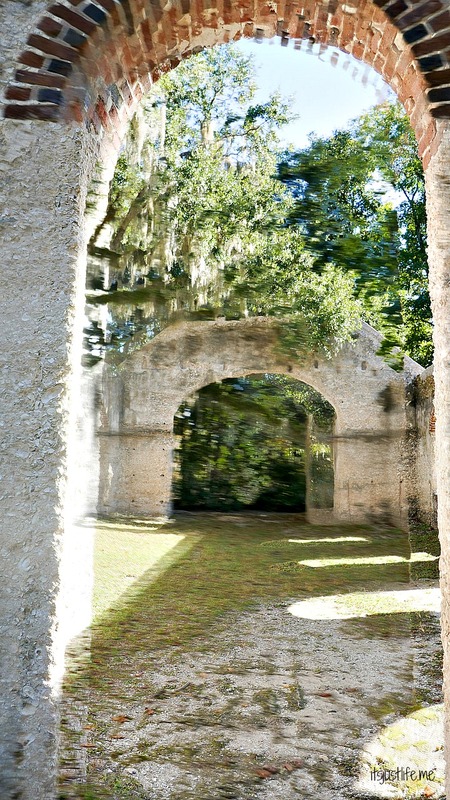 The ruins were added to the National Registry of Historical Places in 1988. 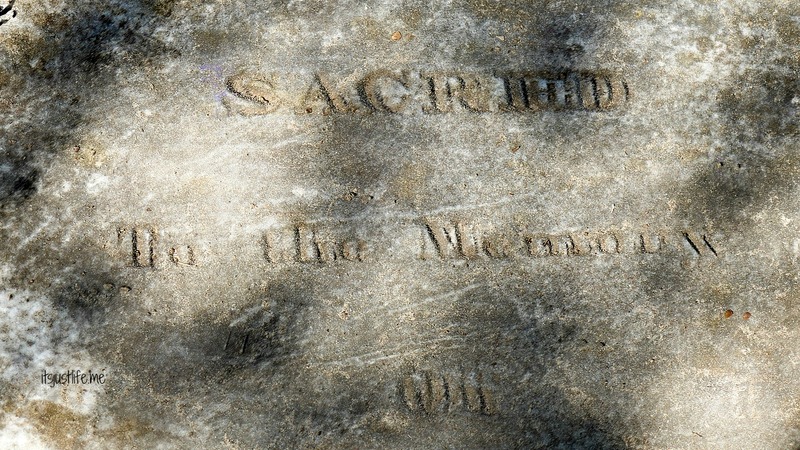 Part of the attraction of the ruins was the cemetery that still stands to the side of the chapel. 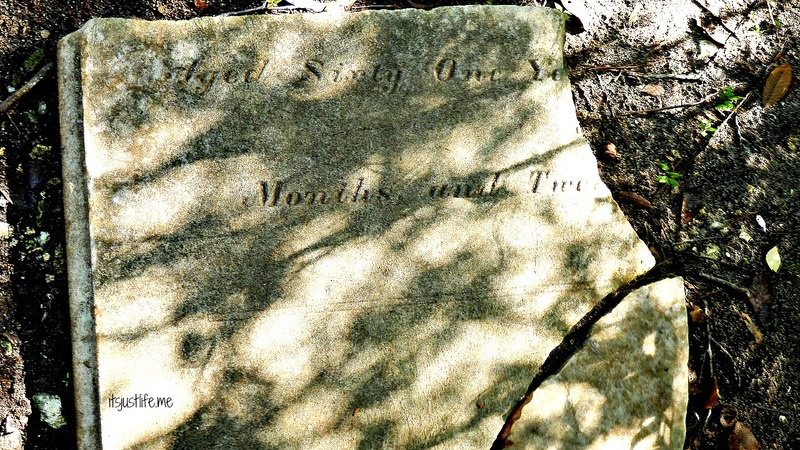 Stones and markers with dates from the early 1800’s are visible and while most of the markings are difficult if not impossible to read it is an amazing piece of history. Walking the grounds made me realize what an incredible thing this was that we were able to visit. The beauty of this place was stunning. 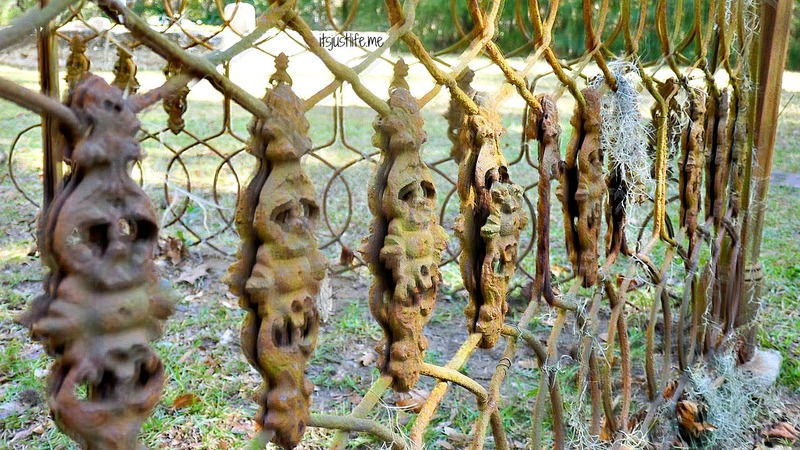 I especially loved the iron work that surrounded some of the graves. When I am lucky enough to find a place with history and beauty at the same time it inspires me. 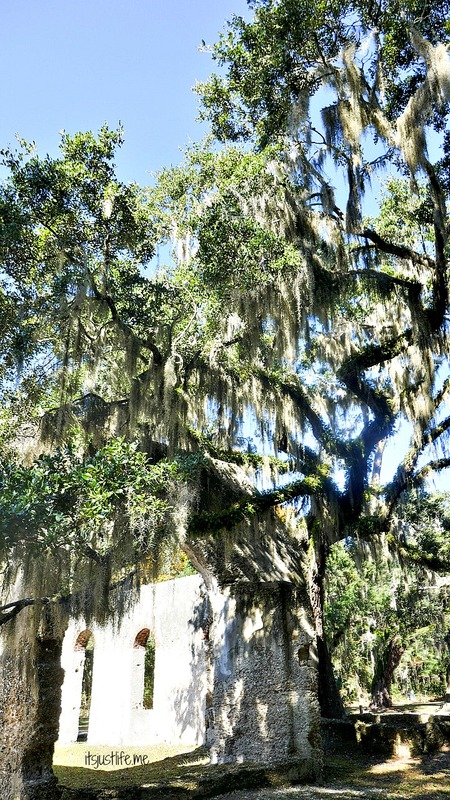 The backdrop of live oaks, spanish moss and sunshine on the day that we visited certainly inspired me and this quickly became one of my favorite stops on our trip. What inspires you about places like this? Is it the sense of those who went before? Leave me a comment and Comment for A Cause for the Dementia Society of America. Each comment this month means a 50 cent donation to this charity. What an amazing find. I too love visiting these places. I contemplate the people who rest there and who frequented the place years before. I often touch the walls, knowing I am connecting with those who touched them in years gone by. 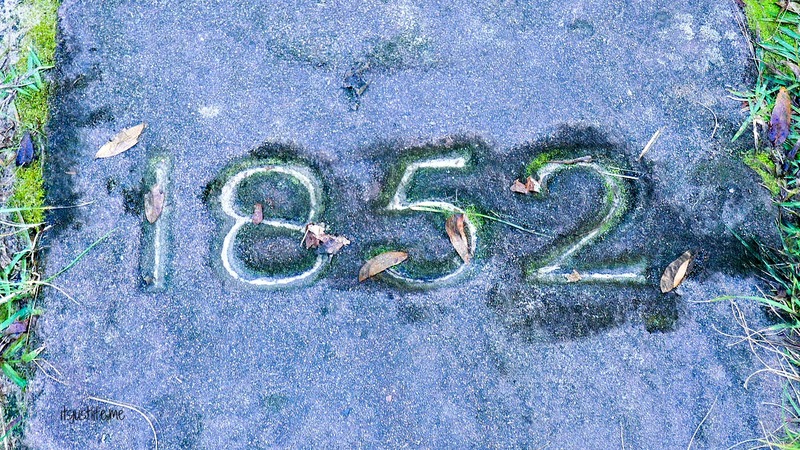 It is a sense of connectivity, that life goes on as it always has I guess, that draws me to old places of worship and cemeteries. Thanks for sharing these great pictures. I love that you touch the walls! I am going to start doing that intentionally –it is a connection to the past and to those who have gone before and I can only imagine what their lives were like. I am sure you would have loved this place and found some writing material here. 🙂 Amanda and the old Cemetery????? Nice find! 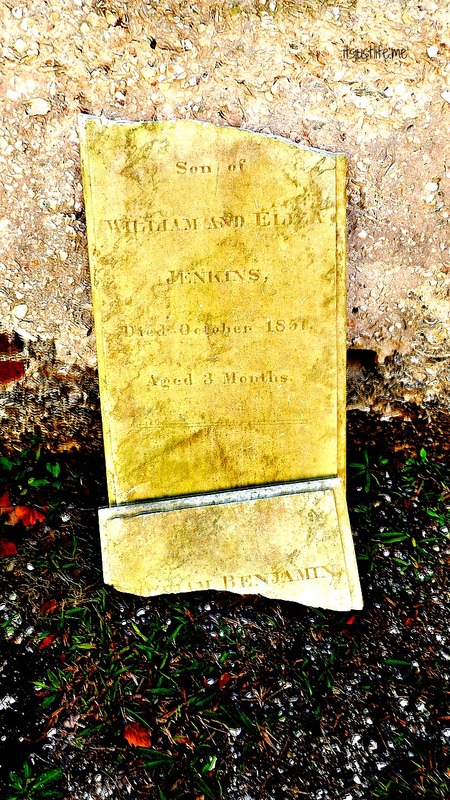 I like roaming through old cemeteries as well – gives me a sense of how far we’ve come – how hard early life in America was and how easy we have it now. What a cool historic spot to explore! Happy travels! It really was a neat place. Thanks for stopping by! I wish I had been there exploring right beside you. I appreciate the art, the history, the sense of place, the holiness found in a place like this. It was a pretty magical day to be honest. We explored an old fort and then came back and finished off with this lovely place. I know you would have loved it as well. Oh that sounds really neat! I have not been to NO but it is definitely on my list to visit someday. I am surprised as well about the German influence there. I would not have thought that would have been the case. The church is amazing and your pictures are lovely! Did you happen to go to Fort Fremont there on St Helena Island. The ruins there are really something. We did go to Fort Fremont (I guess I haven’t posted about that yet!) and loved it. It was really amazing to walk amongst the ruins and imagine what all went on there. I am so glad you know all of these places. I am ready to go back! A amazing fine. Love all the old architecture. You can not help but wish the buildings and land could talk. So full of history. The pictures are lovely. Isn’t it beautiful? The sun was so bright that day it was difficult to take pictures but you get the idea. Thanks for stopping by!